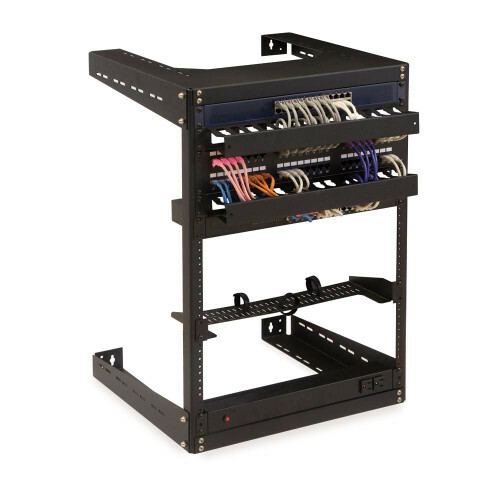 The Minuteman EnterprisePlus line-interactive UPS Series keeps your sensitive electronic components and devices safe from blackouts, brownouts, power surges and power spikes. 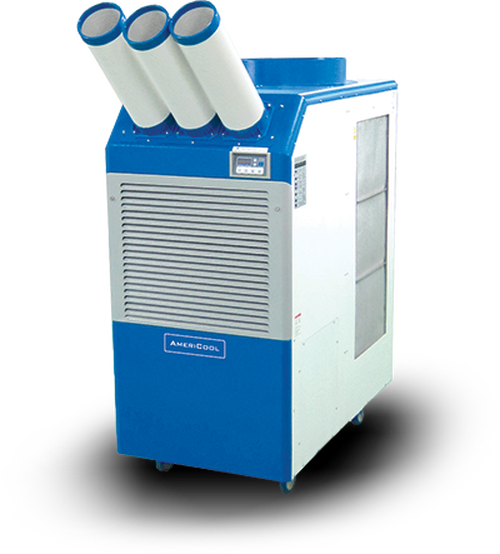 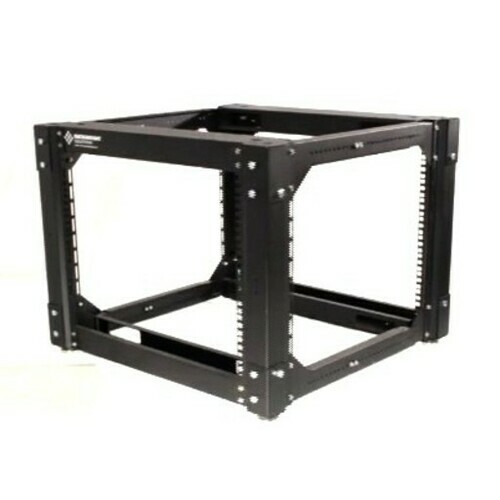 Packed in a small footprint that can be wall, rack or tower mounted, the EnterprisePlus range is constructed in compliance with RoHS environmental standards and provides total power management through independent battery bypass and load shedding capabilities, as well as comprehensive power monitoring and control software. 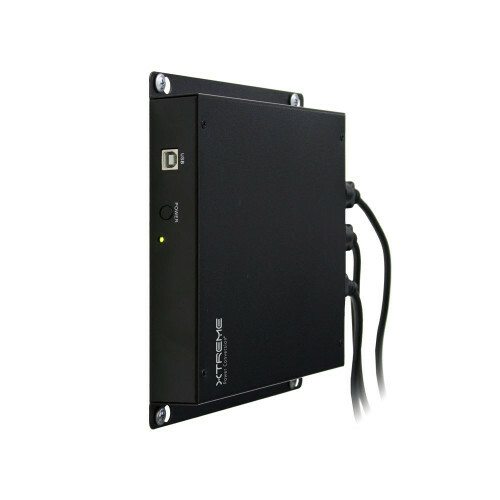 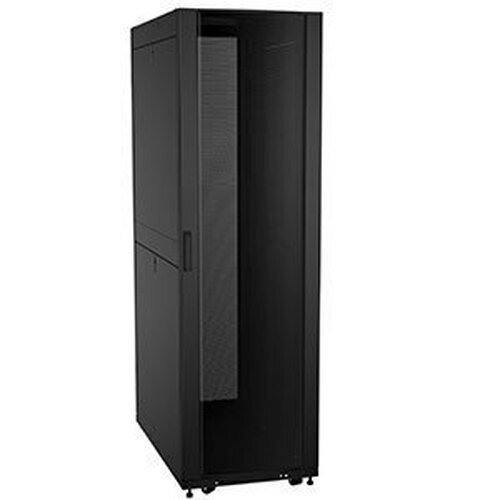 The EnterprisePlus LCD E1000RT2U is a 1000VA/800W 120 VAC line interactive, rack/wall/tower UPS designed for critical, power-sensitive electronic environments. 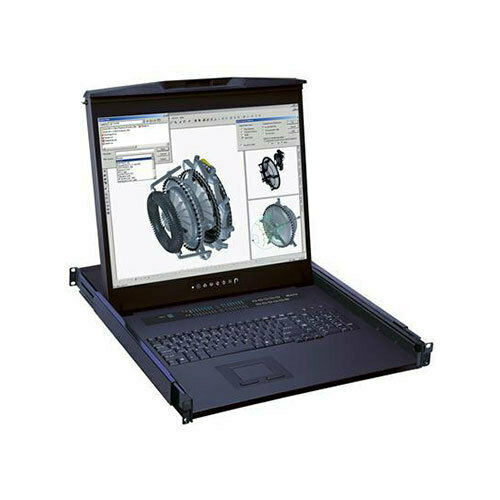 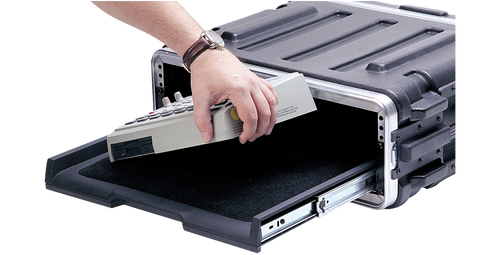 Flexibility in installation - floor-standing tower and 19-inch rackmount hardware is included. 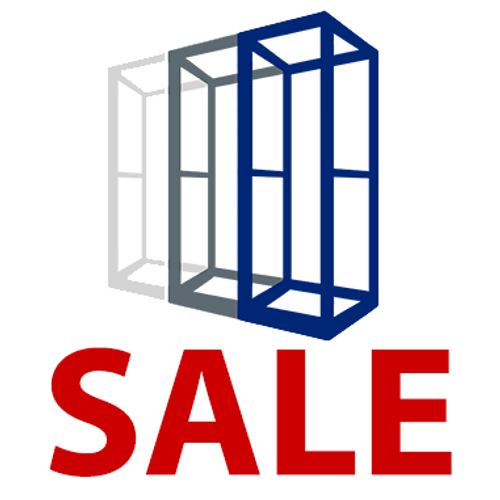 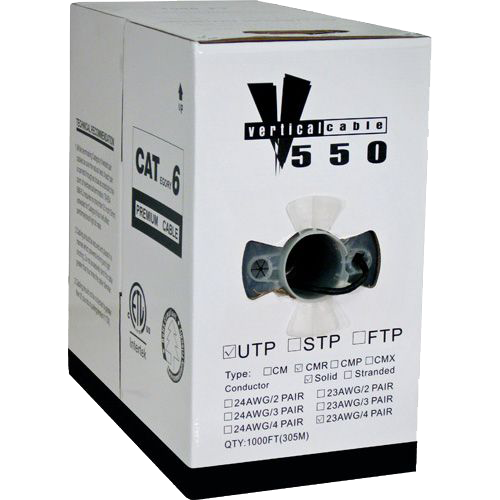 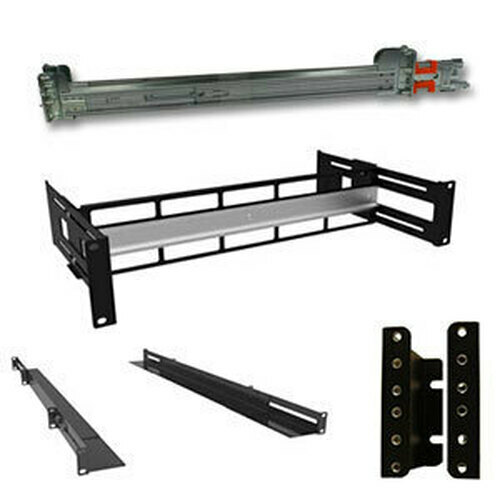 Optional installation kits are available for 23-inch racks/cabinet and wall mount installation.